There you have it! 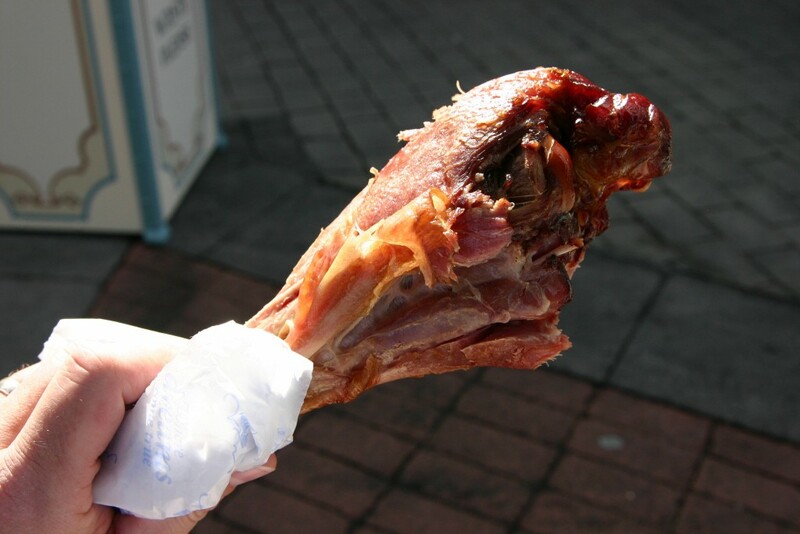 What do you think of the turkey legs? Let me know your thoughts in the comments below!